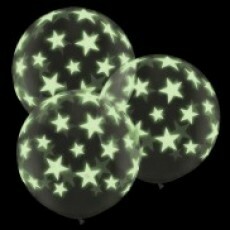 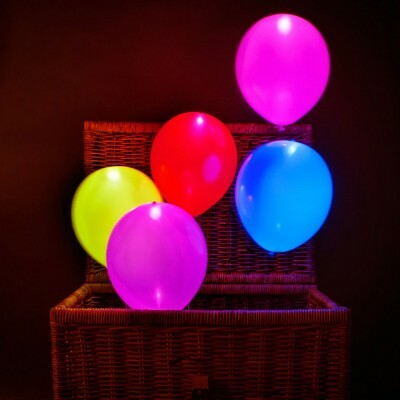 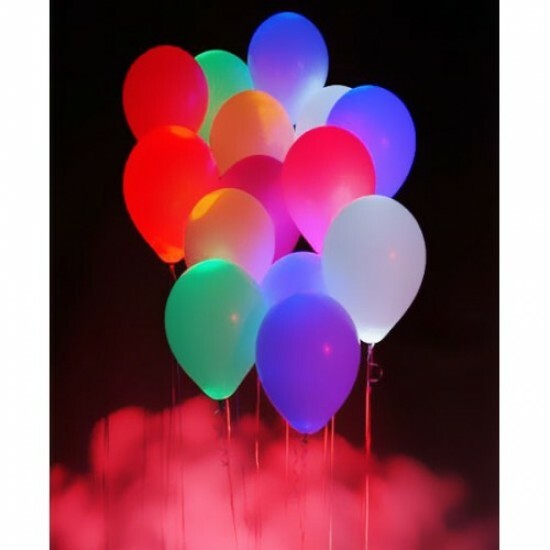 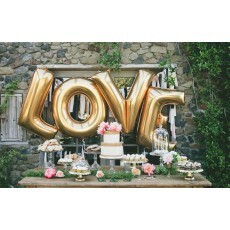 These LED balloons allows you to illuminate your home, birthday, wedding or any event with that desired splash of colour that will have everyone glowing all night! 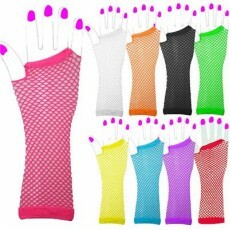 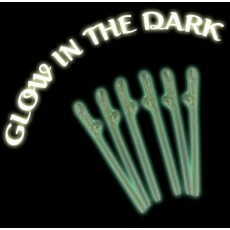 They are made of rubber latex and are of great quality. 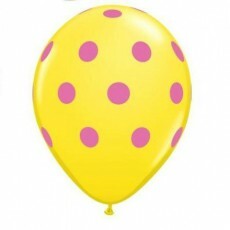 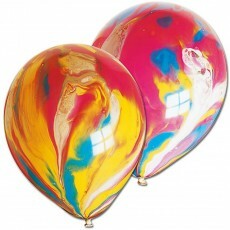 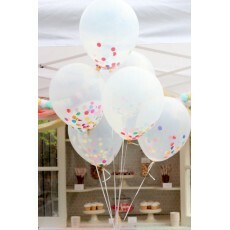 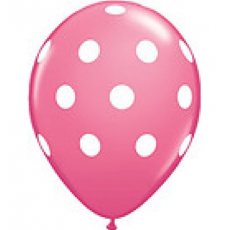 Each pack contains a multicoloured mix of 5 balloons.